A defamation battle between campaign group Hope Not Hate and former UKIP leader Nigel Farage has been settled – but led immediately to a fresh row. Farage confirmed yesterday that the libel battle, over comments he made about Hope Not Hate on LBC, had been resolved, and he was “perfectly happy” to accept that the group, which had sued him, did not pursue “violent or undemocratic means”. But Farage criticised its statement as “disingenuous” and pointed out that he had neither apologised nor paid damages. Hope not Hate launched its defamation claim – backed by crowdfunding – against Farage over comments he made on LBC Radio in December last year, when he was asked about an extremism row on Twitter with Brendan Cox, the husband of murdered Labour MP Jo Cox. Brendan Cox had criticised a tweet from Farage in which the MEP linked German Chancellor Angela Merkel’s policies to the terrorist attack on a Christmas market in Berlin. 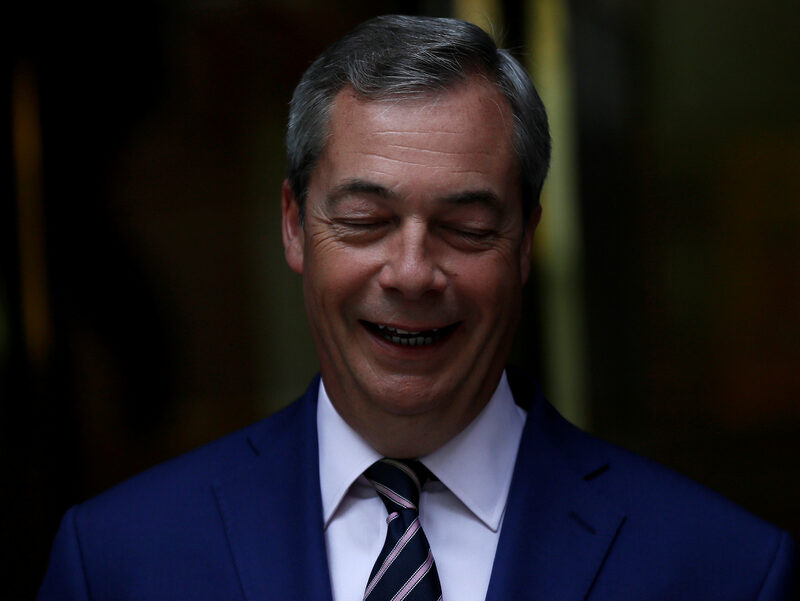 In the settlement, Farage agreed a statement saying: “On 20 December 2016, I gave an interview on LBC radio’s Nick Ferrari at Breakfast programme, in which I suggested that while Hope Not Hate purports to be peaceful, it in fact pursued violent and undemocratic means to achieve its objectives. “Having now considered the position further I am happy to acknowledge that Hope Not Hate does not tolerate or pursue violent or undemocratic behaviour. “For its part, Hope Not Hate has made clear that if any individuals claiming to be its supporters were to behave in such a way, that would be totally unacceptable. Farage also agreed to give an undertaking not to publish any allegation to the effect that Hope Not Hate pretended to be peaceful but in fact pursued violent and/or undemocratic means to achieve its aims and objectives. Hope Not Hate chief executive Nick Lowles said after the settlement emerged: “I am delighted with this victory and that we’ve held Nigel Farage to account. “The case was about the truth and about Hope Not Hate saying no to Nigel Farage’s attempts to smear us. “For too long right-wing politicians have got away with smearing and abusing their opponents. We drew a line in the sand and ‘no more’. 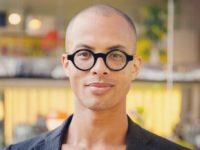 “Anyone else repeating these smears or pursuing a false news agenda against our organisation should be put on note that we won’t hesitate to take further action to protect our reputation. In response, Farage said: “I am very surprised at Hope Not Hate’s announcement today that they have won their legal case against me. Some victory! Their statement today is thoroughly disingenuous. “It is the case that we’ve now resolved our dispute and I am perfectly happy to accept that the organisation doesn’t pursue violent or undemocratic means. “But the fact is that a number of individuals claiming to support them have in the past behaved violently and sought to intimidate and disrupt lawful political meetings. “This is a case Hope Not Hate should never have brought and which has been a complete waste of their donors’ money. “Despite them demanding up to £100,000 in damages I have not paid them a penny; they demanded an apology that I have not given; and they demanded an undertaking to the court which they did not get. Lowles said the only payment the campaign was making to Farage was £9,000 – half the costs of a half-day hearing on 2 November. Hope Not Hate had agreed to pay its own costs for the rest of the litigation, Lowles said, adding: “According to Farage’s own lawyers, this will mean he has to pay in excess of £100,000. 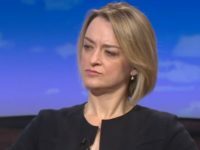 Surely Keunssberg is only following the approved BBC line of encouraging the public along the line of Guardian style leftism rather than extreme leftism as represented by JC. I’m a solid Corbyn supporter, but certainly wouldn’t classify myself as an ‘extremist’. No. Just someone happy to see Labour FINALLY back to having the policies designed to help – not smash – the Working Class. Great to see the end of ‘New Labour’, the pursuit of Neo-Liberalism and being Thatcher’s ‘greatest success’.